How do you find out what are the best movies to rewatch? More often than not, it boils down to personal tastes. Someone who likes to watch comedy may not enjoy rewatching an action film. But then, there are also those films that have broken the boundaries of tastes and are considered rewatchable by majority of film lovers. But bear in mind, “rewatchable” doesn’t necessarily mean that these are the greatest films of all time. There are those films that are great even if they aren’t rewatchable. With that in mind, here’s the list of top 10 rewatchable movies ever made. You can watch some of these best rewatchable movies on Netflix or Amazon Prime or Hulu. This sweet natured fable about a mentally challenged young man who stumbles through American pop culture is superb, with Tom Hanks giving a stunning performance that richly deserved the Academy Award. 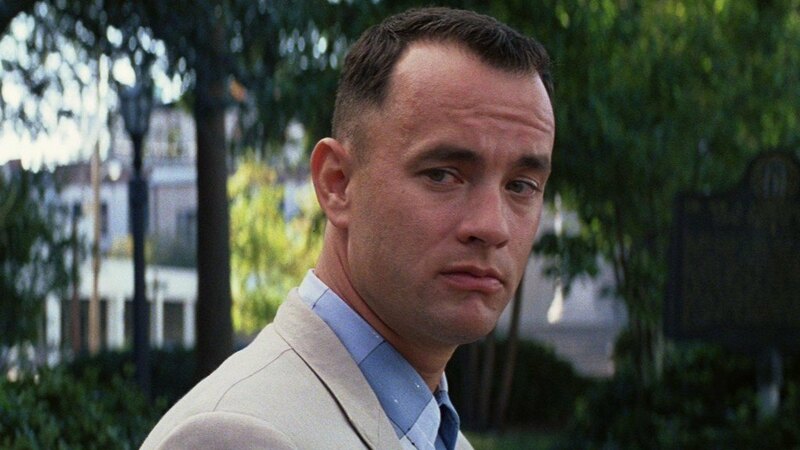 There is nothing on paper that suggests the manner Hanks portrayed Forrest, he found that within himself. A lovely film with powerhouse performances from the entire cast. Interesting and very subtle visual effects place Forrest in the company of US Presidents, rock stars and in the middle of history it seems constantly. What is amazing about the film is how wrong it could have gone, and how right it always is. Gary Sinise, Robin Wright-Penn and Sally Field offer strong support, Sinise especially, but this is Hanks show and he is superb. 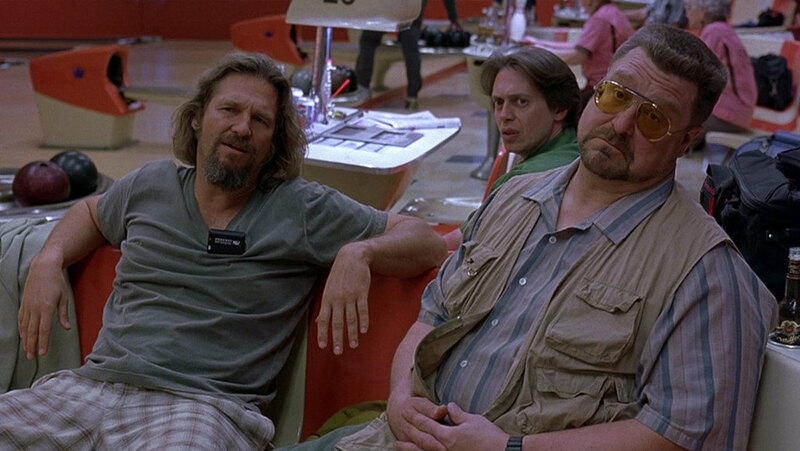 A box office bomb, Coen brothers’ ‘The Big Lebowski’ turned out to be a cult classic subject to its unconventional storyline, peculiar dialogues, uncanny characterizations and surreal sequences. 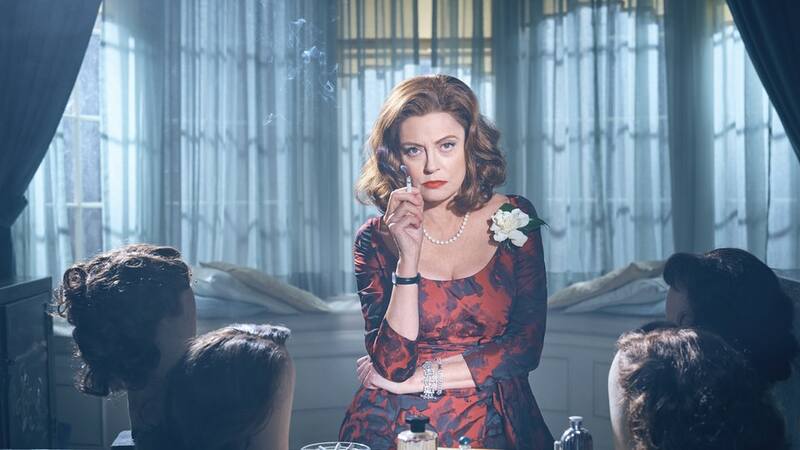 The film could be categorized as a dark comedy with the primary plotline centering on mistaken identity and the hoopla around a suitcase carrying ransom for releasing the medal wife of a billionaire. Starring such acting bigwigs as Jeff Bridges, Julianne Moore, Philip Seymour Hoffman and Steve Buscemi; the movie could also be considered to be a parable for casual crime and unintentional misdeeds. 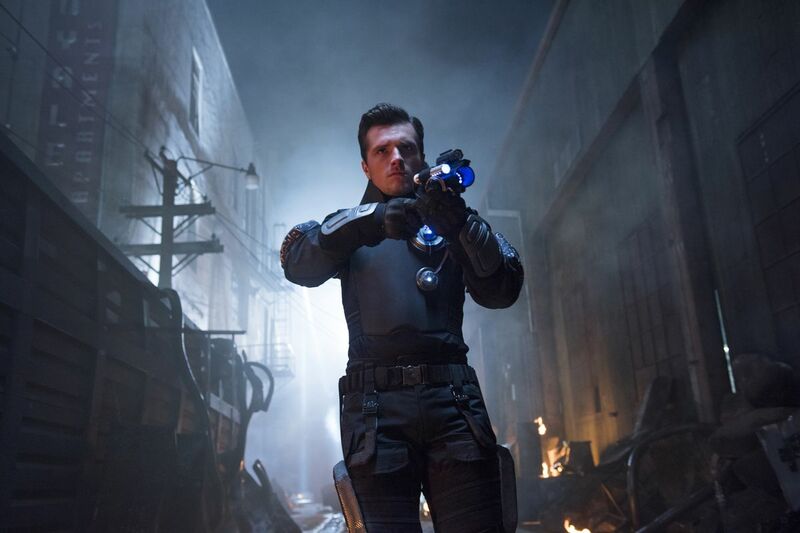 It is the characters of the film that make it immensely rewatchable. 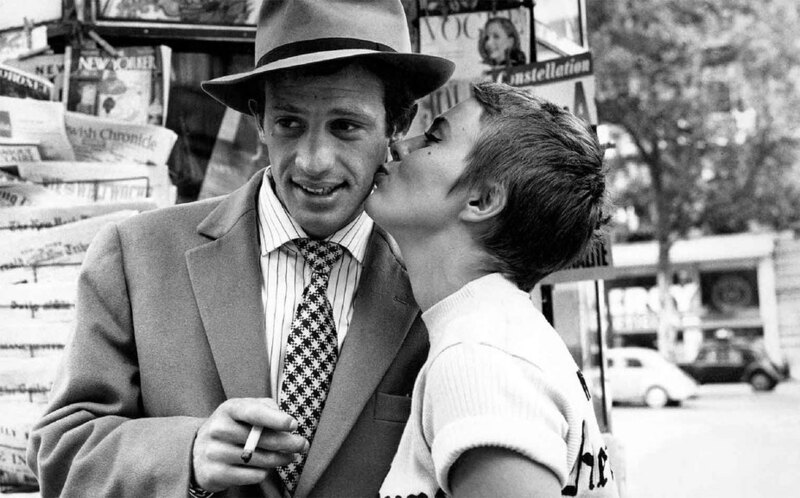 The maiden feature-length venture by Jean-Luc Godard, the poster boy of the French New Wave, ‘Breathless’ went on to become a rather influential movie. Chiefly known for its powerful depictions, the film narrates the story of a young criminal and his beautiful girlfriend. Rather unusually made with a liberal use of jerky cuts, the movie was highly acclaimed by critics. It has since acquired a cult status amongst youngsters and has been regularly ranked as one of the finest creations of French Cinema. The Sight and Sound Directors’ Poll placed it as the 11th best film of all time in 2012. One of the few films that you rewatch just so that you can soak into the mood of the film. Martin Scorsese plunges his audience into the world of the mob in New York and New Jersey with a clarity and realism that is frightening, yet exhilarating. Based on the book Wiseguy, the story of Henry Hill who would become an informer for the FBI it is a up close and personal journey through thirty years of a life of crime. Scorsese infuses the film with an energy that is infectious, you just cannot tear yourself from the film once it has started. 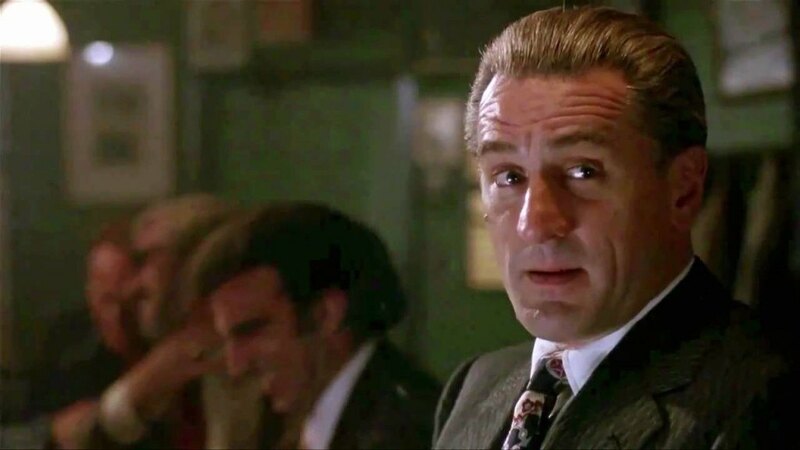 Ray Liotta is outstanding as Henry, but it is Robert de Niro, Paul Sorvino and especially Joe Pesci who steal the picture as dangerous men indeed. Brutally violent, often very funny, with superb cinematography. It is treat to watch the film again and again just so that you can enjoy its nutty characters. 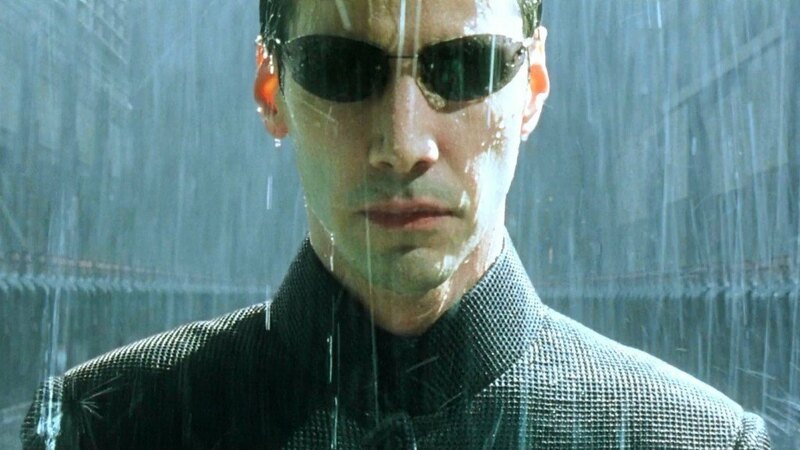 Way more than just a movie, ‘The Matrix’ has been nothing short of a phenomenon. It changed the way people looked at the world around them and even turned them cynical. A film that virtually introduced the rather terrifying concept of simulated reality, it asked a number of vital philosophical questions about humanity and its actual purpose. Till today, not every question that the film asks has been answered. That’s why we love rewatching it. 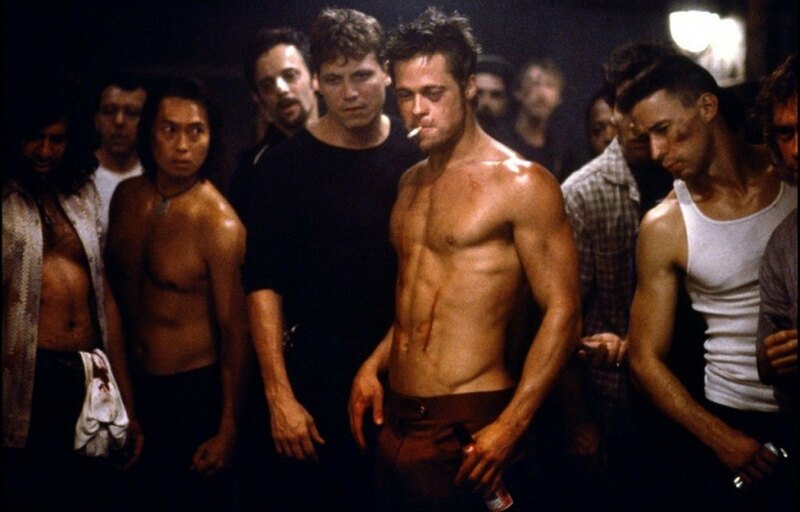 The mother of all psychological thrillers with twist endings, David Fincher’s ‘Fight Club’ is probably one of the most popular movies of all time. 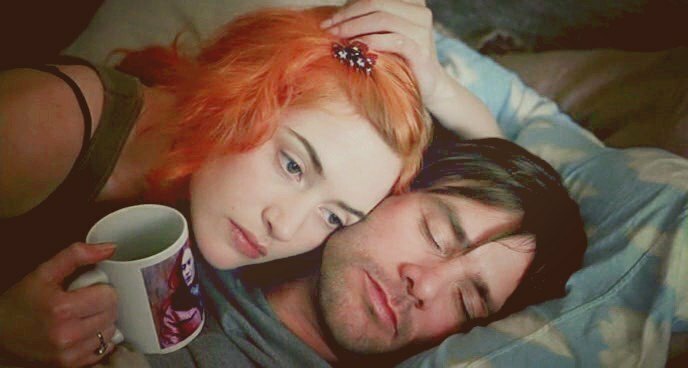 Based on a novel of the same name by Chuck Palahniuk, the film follows an insomniac, branded as an ‘everyman’, who forms a club for recreational fighting with a soap manufacturer. Along the way, the movie deals with some pertinent contemporary issues such as consumer fetishism, homoeroticism and loneliness. Featuring stalwarts like Edward Norton, Brad Pitt and Helena Bonham Carter; the film was successful in inciting both love and contempt. The movie tries to fiddle around with a perceived social emasculation that eventually happens to the members of a society. A film that the more you watch the more you appreciate. Fumbled on release, the film earned rave reviews but no audience, which it then found on video, earning its audience and then seven Academy Award nominations and a following few films have. One of the most beloved films of the decade, it is based on a Stephen King novel, and is perhaps the finest film made out of something King wrote, a beautiful study of friendship in the most unlikely of places, and incredibly filled with hope. 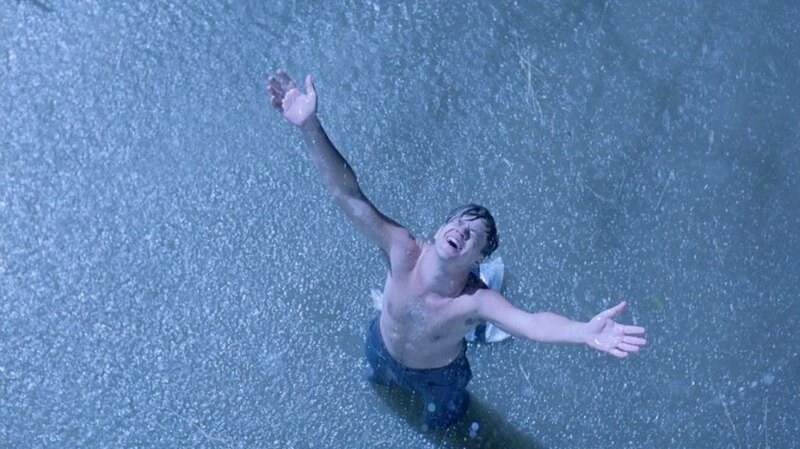 In its own way the prison and life in it becomes a metaphor for life. Morgan Freeman is brilliant, Tim Robbins his equal and there is a lovely supporting performance by James Whitmore as an elderly prisoner. Directed and written by Frank Darabont, it remains superb on every level. The GO TO film if you are in a mood to get inspired! 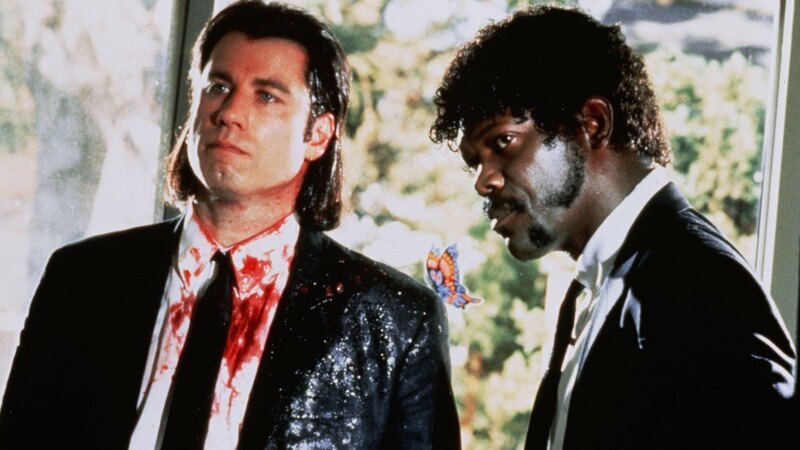 A robust crime drama with distinct dark comedic elements, ‘Pulp Fiction’ firmly established Quentin Tarantino as the lord of cinematic violence. A movie that marked the revival of John Travolta, ‘Pulp Fiction’ is primarily known for casual morbidity, irony, satirical references and allusions to contemporary popular culture. Narrated in a nonlinear format, the film requires multiple viewing to comprehend its basic theme. The basic plotline revolves around mobsters, petty criminals and a legendary briefcase that has been the subject of multiple debates across numerous cinematic forums. 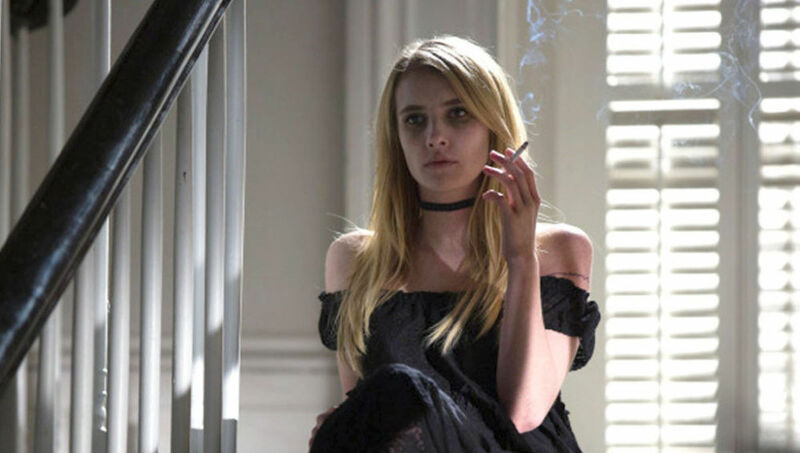 There isn’t a single dull moment in the movie and the bright world conjured by Tarantino stands in sharp contrast to the film’s general environment of disdain for human life. Yes, that’s a surprise! But no film in this era or ever can claim to be as poetically beautiful as ‘In the Mood For Love’. Watching this film is like watching all your feelings coming alive on-screen. I have said this before, I will say it again: ‘In The Mood For Love’ is not just a film; it is a poetry in motion. The experience of watching it is so memorable that you would want to experience that feeling again and again. 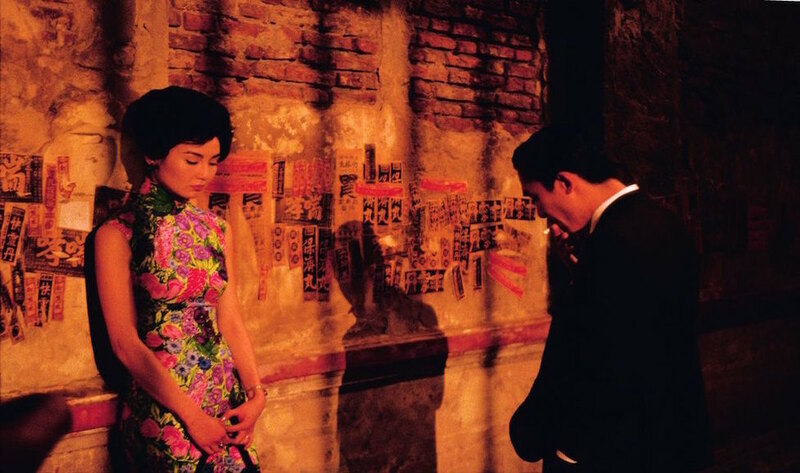 On top that, ‘In the Mood for Love’ has so much of love simmering underneath the surface, that it could very well be one of most romantic films ever made. One of the most visually stunning films it already is.